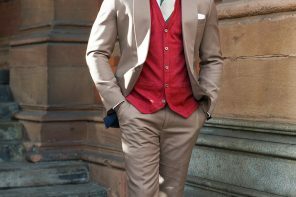 As you know, the focus on the menswear fashion industry is relatively new compared to that of the female fashion industry. 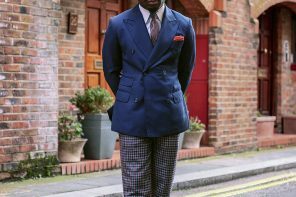 If we take a moment to reflect on the differences, you can tell that a crazy amount of risks and creativity has been put into the female industry that has created a vast amount of style variations, colours, combinations and cuts. 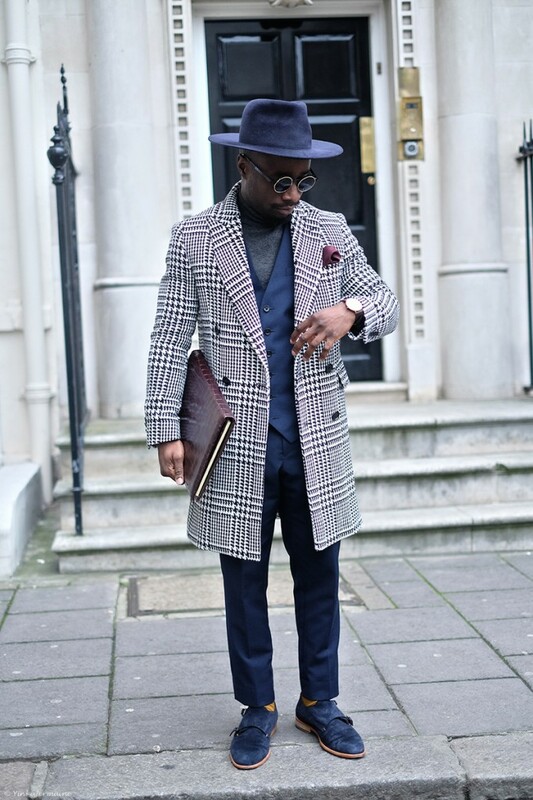 It’s contributions such as these that make style so fun and versatile. 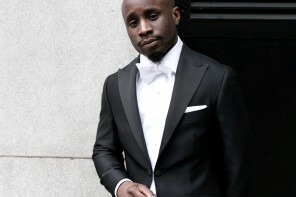 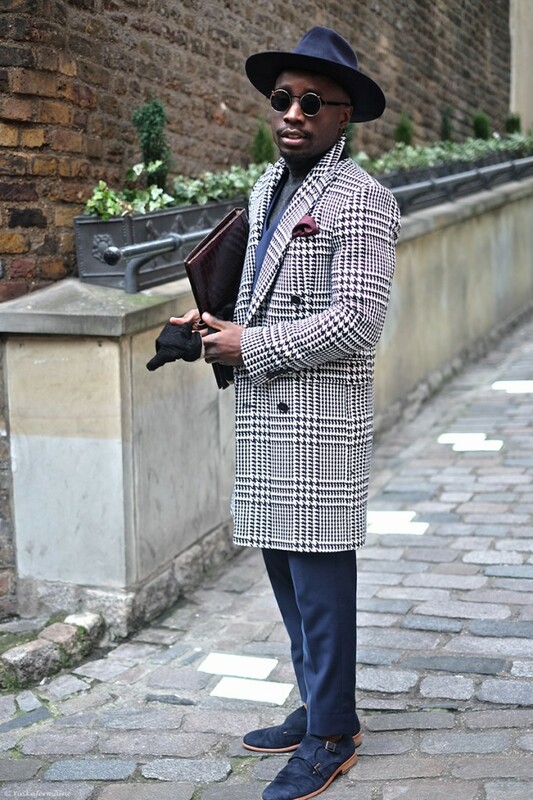 However menswear still lacks such aura which I believe tends to stem from the fear of losing our masculinity. 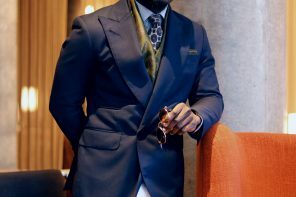 In my opinion this is a belief is slowly dying but would only completely fade when we all know how to incorporate such bold, unique and statement elements into our style. 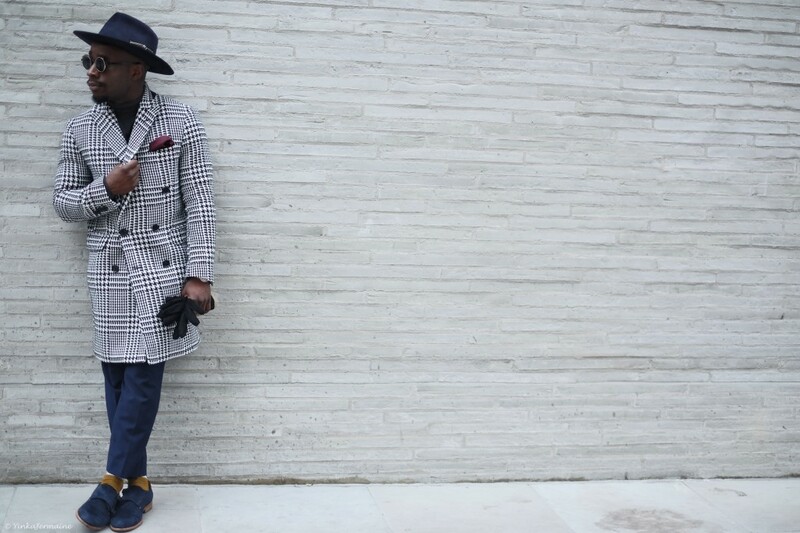 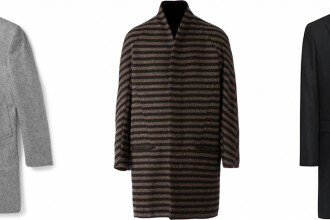 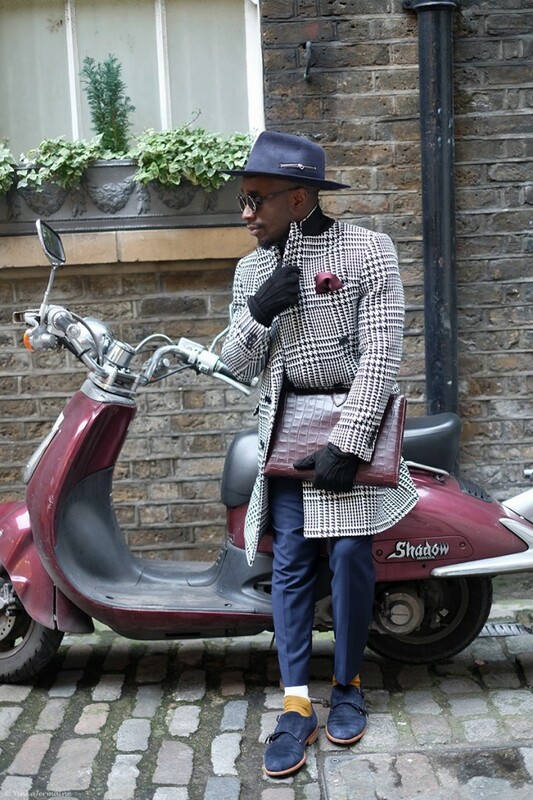 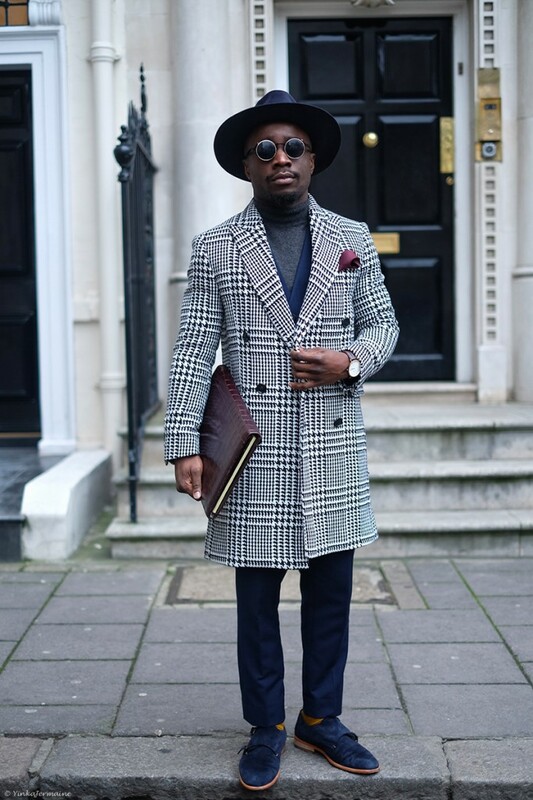 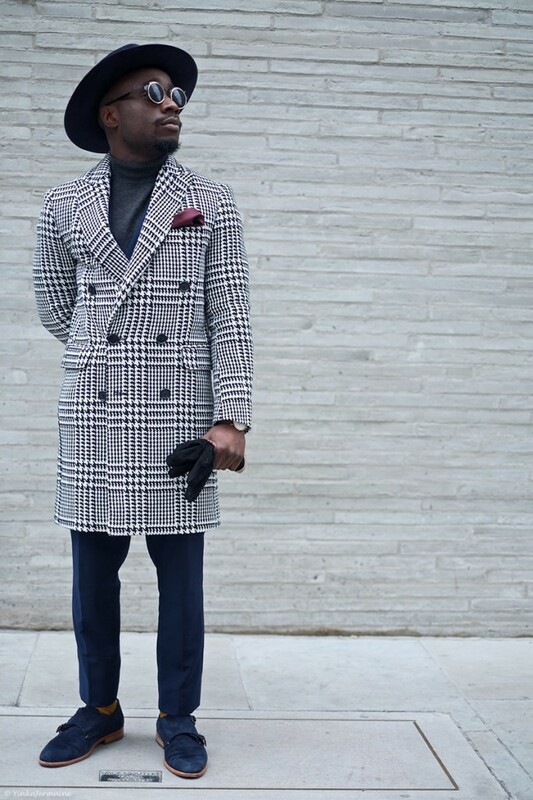 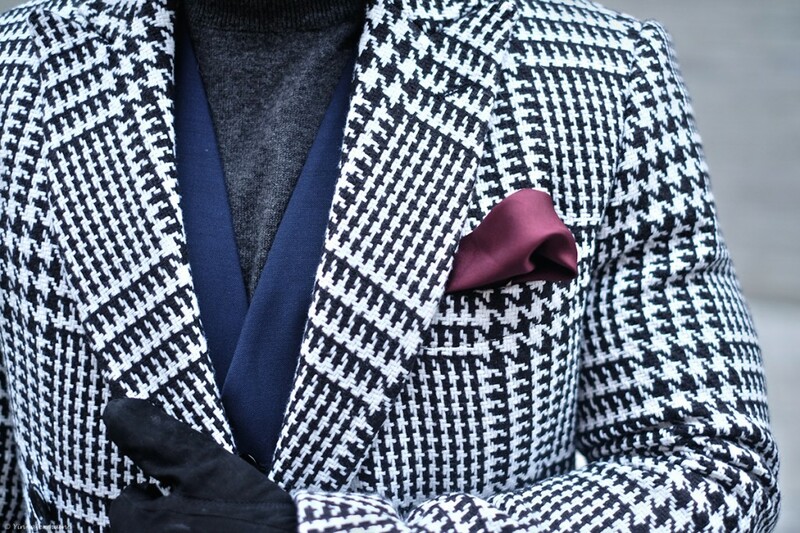 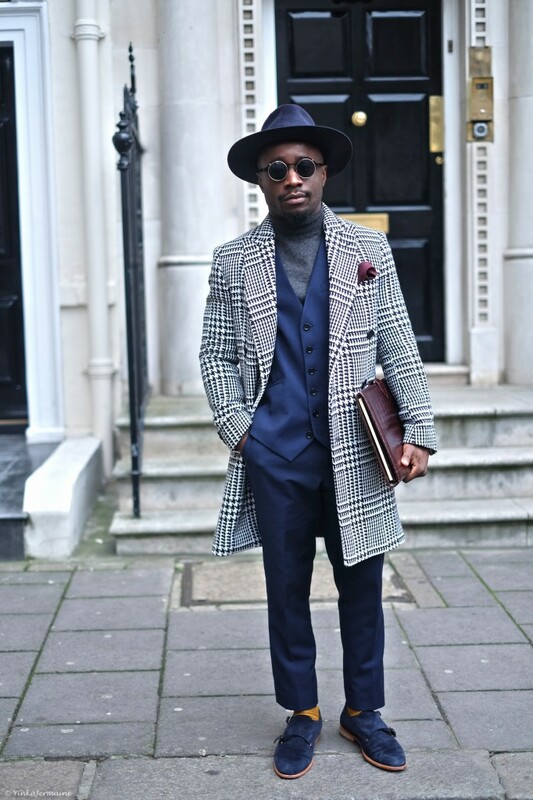 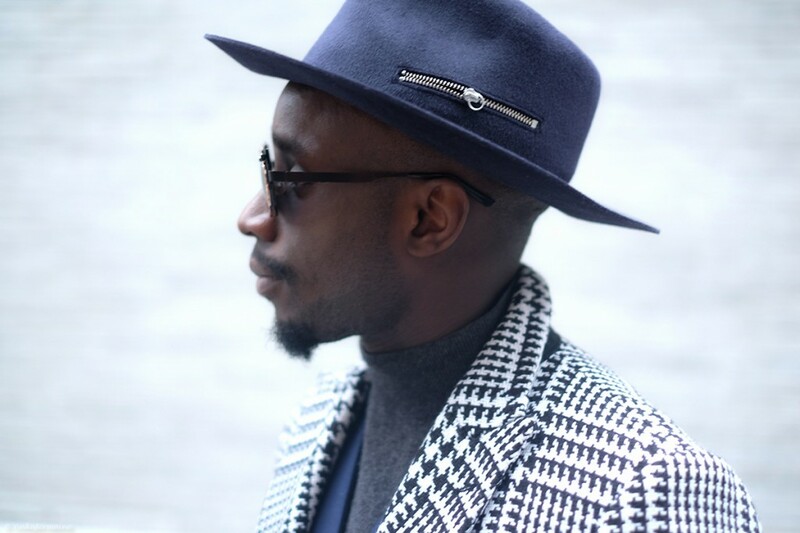 The large scale houndstooth pattern is a perfect example of how to expand menswear style. 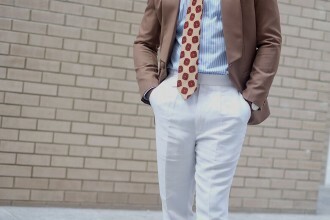 Despite this being mostly associated with female trends, it is not directly adjacent to femininity, rather it reflects strong similarities to bold and daring patterns like chalk stripes. 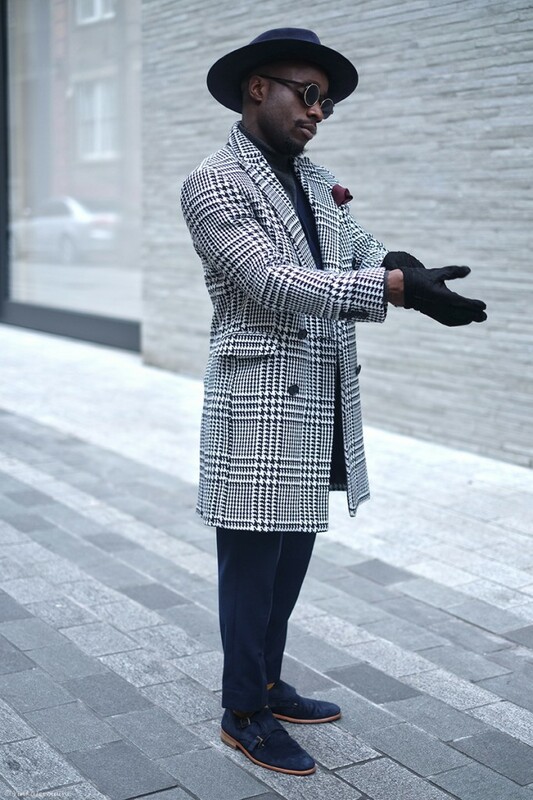 Pairing this pattern with a plain and subtle colour will grab a great amount of attention as it will seemingly blend with your outfits. 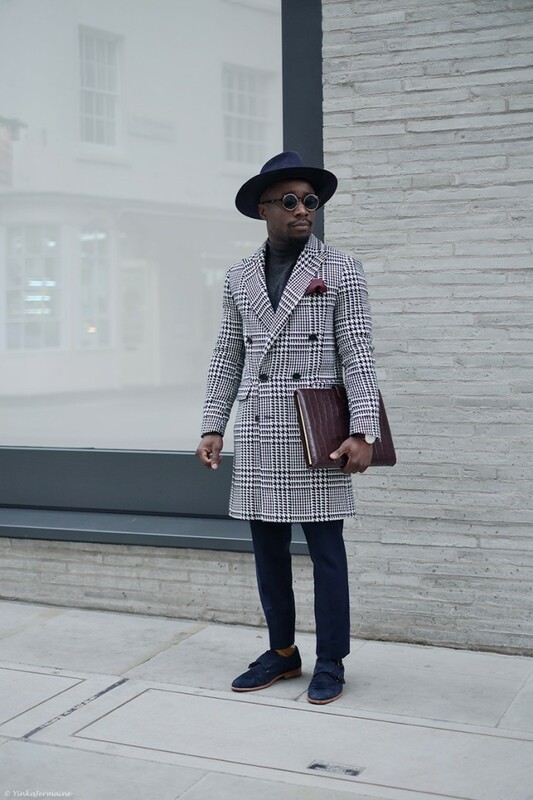 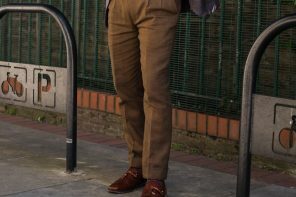 And for those who dare to stand out, and want something bold to pair it with, you should opt for strong or dark colours like burgundy, camel, green or khaki which would dilute the focus of the large scale houndstooth to present a more general statement look. 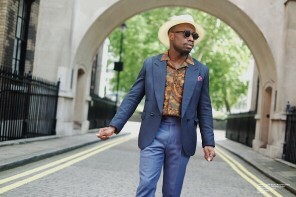 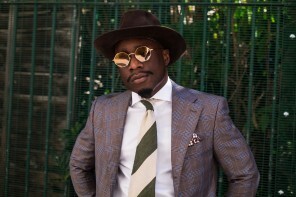 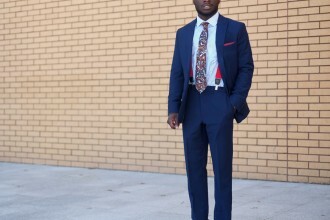 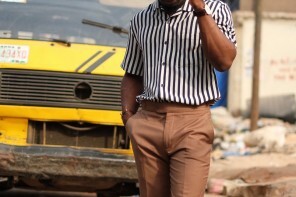 Style Tip: Opt to wear it in your most comfortable and unique style to create a polished version of your personal style as this allows your confidence to show as well as create a sense of conform to an onlooker.